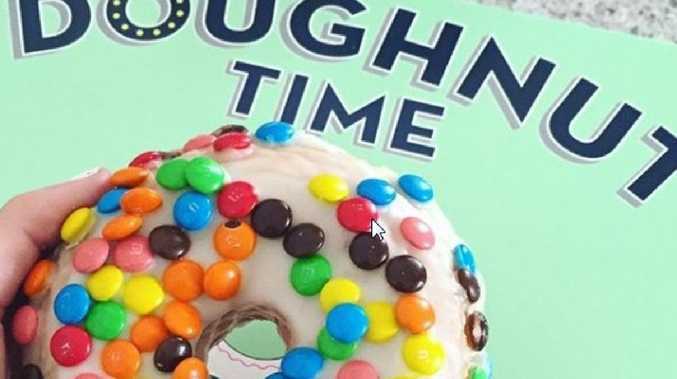 EARLIER this year, fans of Doughnut Time were left devastated after the popular chain went into liquidation and closed stores around the country. But just four months on, the brand has risen from the ashes. New owner Pete Andros has taken over the troubled business, and Doughnut Time is now set to relaunch in August. Eight new stores will be opened over the next two months, including branches in Degraves Street and Fitzroy in Melbourne, as well as in Brisbane and the Gold Coast, while more stores are expected to launch in various locations in Sydney and Melbourne before the end of the year. An announcement on the Doughnut Time Facebook page posted earlier this week revealed the chain was "coming back" and would be "bigger and better than ever". "Your favourite sweet treats will be returning to Aussie shelves once again," the post read. "We're talking your original favourites, plus vegan, gluten-free, high protein and keto options." Doughnut Time's Instagram bio also reads: "Hey Aussies, good times are back! Stores coming soon … stay tuned for more!" In a statement provided to Broadsheet, Mr Andros acknowledged the mistakes made by previous owner Damian Griffiths. "I was one of the people standing in line for fresh doughnuts, and when Doughnut Time went under, I saw an opportunity to save a great Brisbane-born brand," he said. "It's no secret that the previous owners expanded too quickly. "Nobody from the previous ownership is involved with our relaunch of Doughnut Time, and our team plans to adopt a 'start small' approach to operations." He said he believed in the brand and its place Down Under. "Doughnut Time products are iconic, fun and we look forward to bringing them back better than ever before," he said. Scores of workers lost their jobs following the previous store closures, with many claiming they had been left thousands of dollars out of pocket and without superannuation payments. Chris Boucher, the former manager of the Manly Doughnut Time store, told news.com.au he was owed $5000 in wages when his branch was shut. 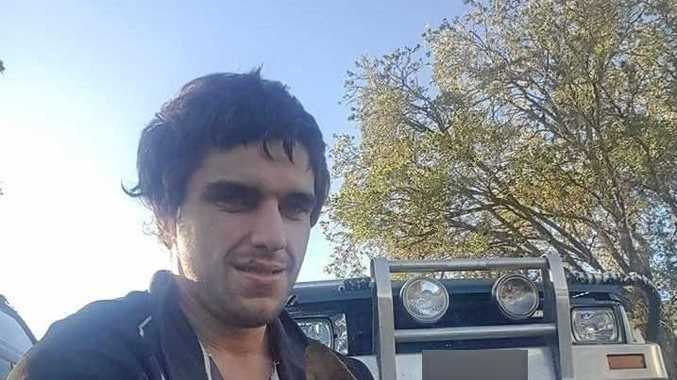 "Other employees are owed around $1500-$5000 in unpaid work, and we haven't been paid superannuation either," the 31-year-old said in March. At it's peak, Doughnut Time employed around 500 staff members across 30 stores in Australia and the UK. But as the company's woes deepened, around half of all of the stores in this country were closed, with many staff members finding out they had lost their jobs via text message. In a Facebook post this week, the company said the struggles faced by previous workers had been "unacceptable". "We think what happened to past employees is unacceptable. We encourage any previous workers who have not yet done so to reclaim unpaid wages by contacting the Department of Jobs and Small Business," the post read.